Marty and Will Bruegemann (Underscore Podcast) join Kristen Romanelli and Christopher Coleman to share their deepest thoughts and feelings about Marvel's most recent (and controversial?) 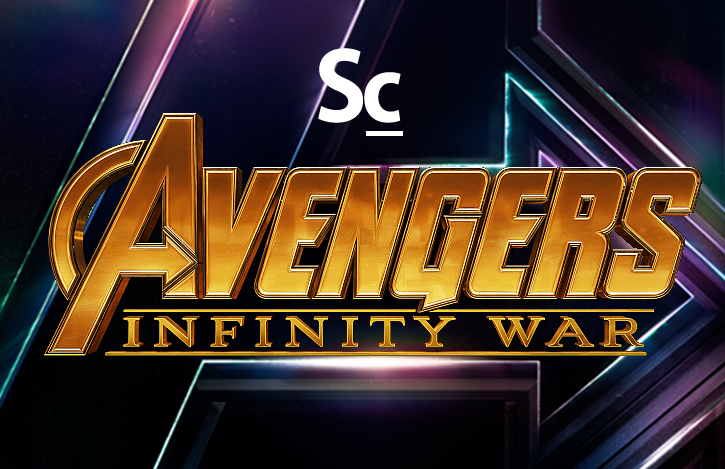 entry into the MCU - AVENGERS INFINITY WAR. They talk through their likes and dislikes about both the film and ALAN SILVESTRI's original score. Additionally, they discuss where their expectations were subverted and reveal their predictions for Avengers 4. Plus, we have another edition of Kristen's "It's Complicated" segment. Listen and partake in one of the most therapeutic episodes in Soundcast history. 03:09 - What is Avengers Infinity War?